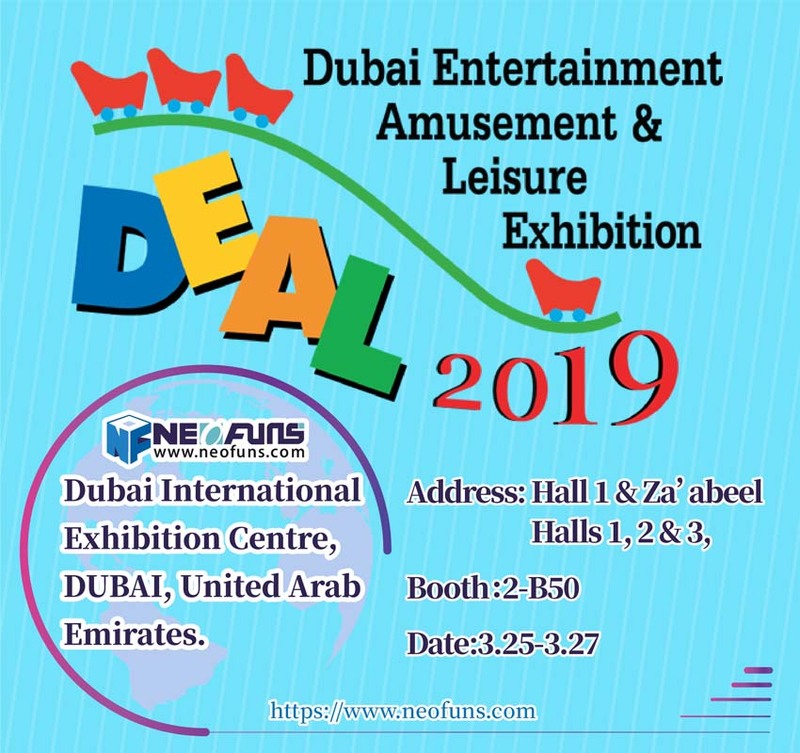 How to Choose Gifts for Claw Crane Machine? There are four categories of gifts in the claw crane machine: plush dolls, dolls, 3C toys, and daily necessities. A single product can no longer meet customer needs. The following is a description of these four categories. A qualified plush doll should have a bright and vibrant color, clean and live style, exquisite stitching, lubricated and flexible cotton in the plush. In general, the material is made of plush, terry cloth, velvet, T/C fabric, and polyester fiber interior cotton wool. Plush dolls are globally recognized as highly healing products keeping for a hundred years. It is generally considered that the greater part dolls come from Japan and the United States, a few are designed by Chinese. The material of dolls is mainly resin composition, water glass(transparent resin), FRP (glass reinforced plastic), PVC epoxy production, etc. 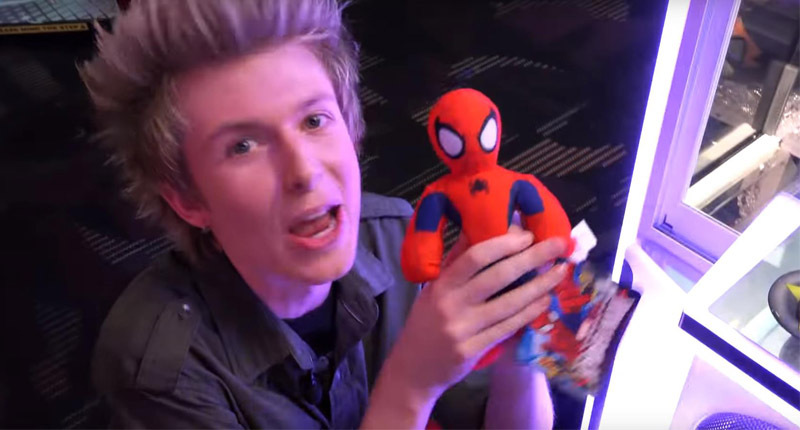 The young generations like to collect their favorite dolls so that they prefer to play the claw crane machine to get the dolls. Characters or monster modeling is made by movies or well-known cartoons. 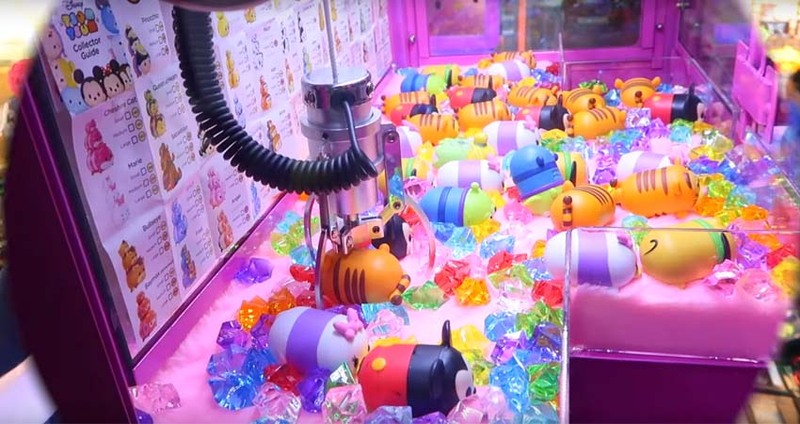 If put the dolls in the claw crane machine as gifts, the dolls need to be packaged to care for customer experience.in price, dolls are expensive than plush dolls. Such as watch, stainless steel mug, specially shaped tableware only for travel and picnic, coaster, key ring, various styling necklaces, facial masks, lipsticks, powders… all can be played in the claw crane machine but some of them need to be tested before packaging.